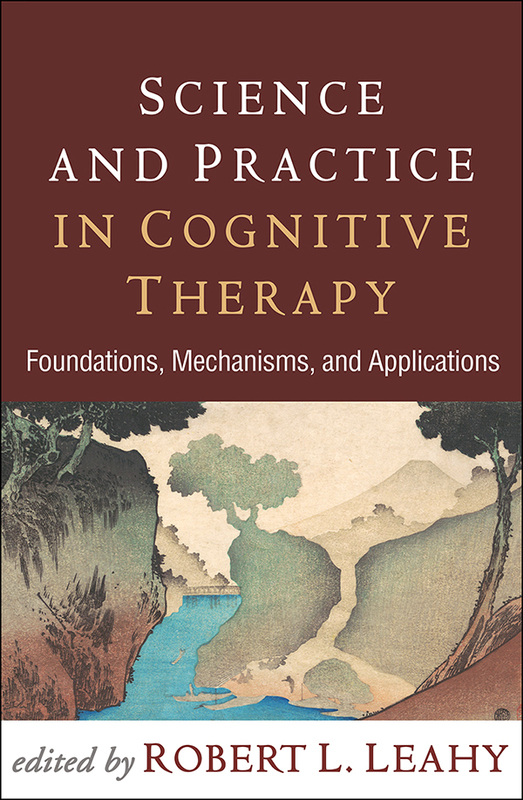 From leading experts in cognitive-behavioral therapy (CBT)—including CBT originator Aaron T. Beck and many who have worked closely with him—this book provides an overview of where the field is today and presents cutting-edge research and clinical applications. Contributors explain how Beck's cognitive model has been refined and tested over the last 45 years and describe innovative CBT approaches that integrate mindfulness, imagery, emotion-focused interventions, and other strategies. Chapters on specific clinical problems cover the conceptualization and treatment of depression, anxiety disorders, posttraumatic stress disorder, obsessive–compulsive disorder, insomnia, suicidality, substance abuse, couple and family problems, bipolar disorder, psychosis, and personality disorders.